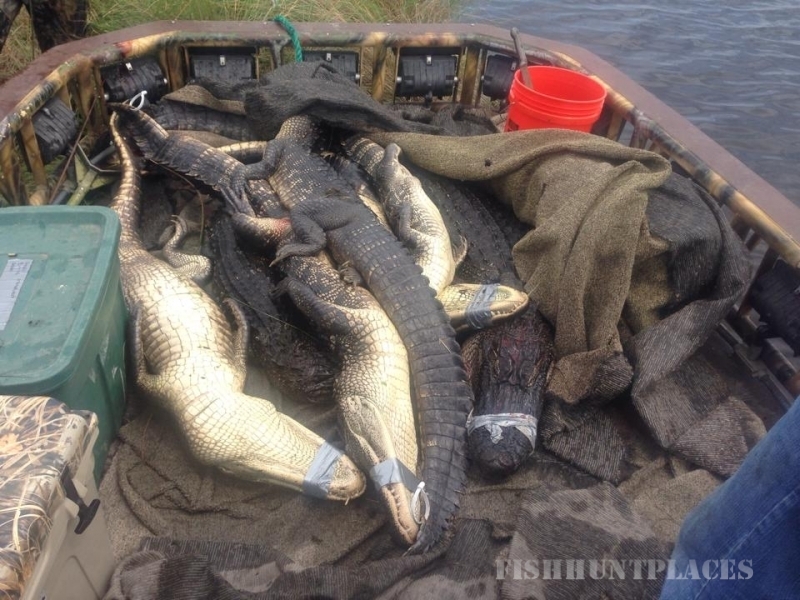 Don't wait, book your bowfishing trip early! 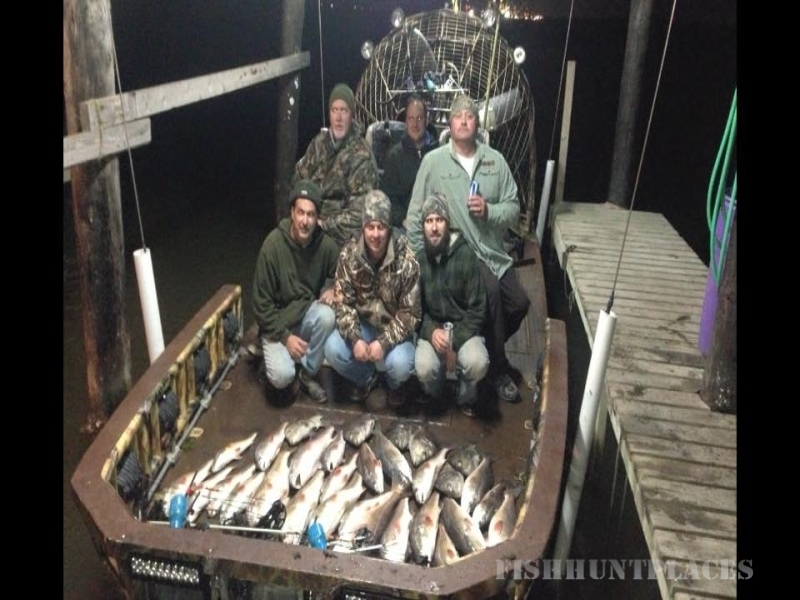 Whether you are an experienced bowfisherman looking for fun, or if you've never bowfished and looking for an adventure, come to southeast Louisiana for an adventurous night of bowfishing! 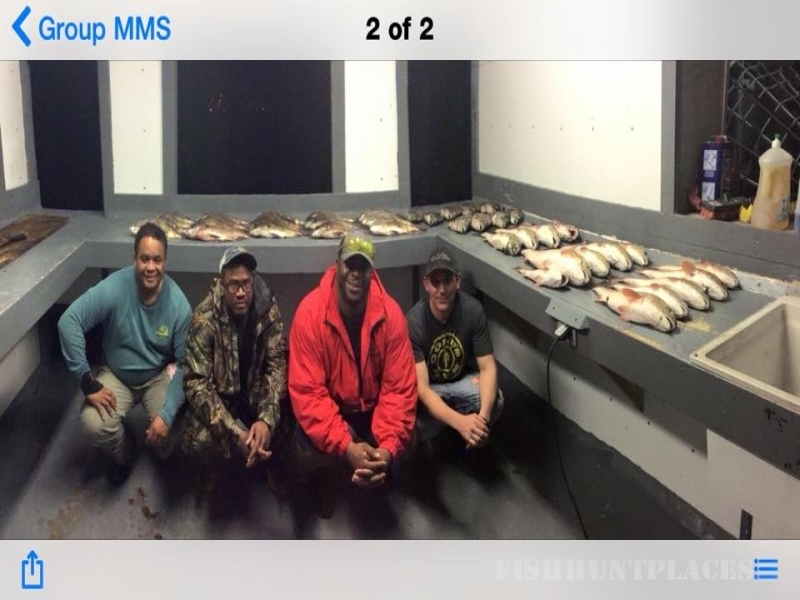 Captain Freddy Danos is an experienced bowfisherman who will show you the ropes and help you catch all sorts of fish in the marshes of Louisiana. Capt. 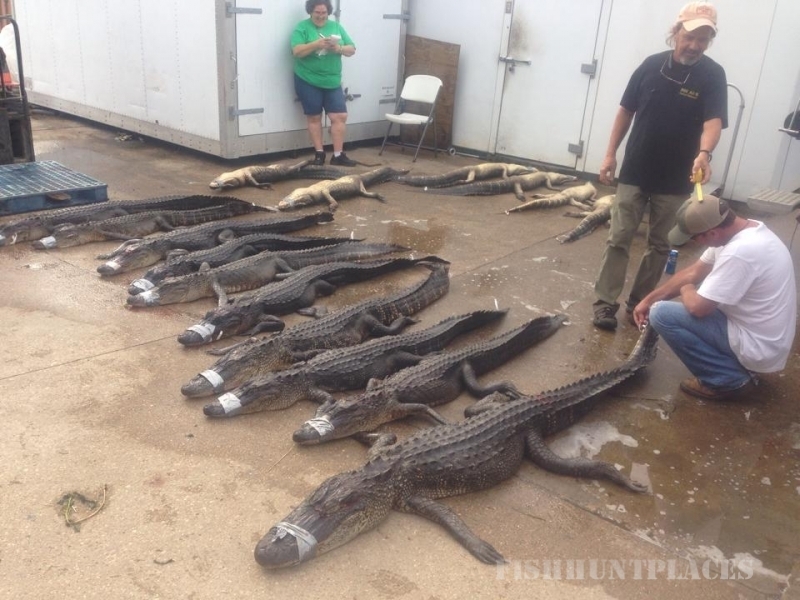 Freddy Danos has experience in Terrebonne and Lafourche parishes. 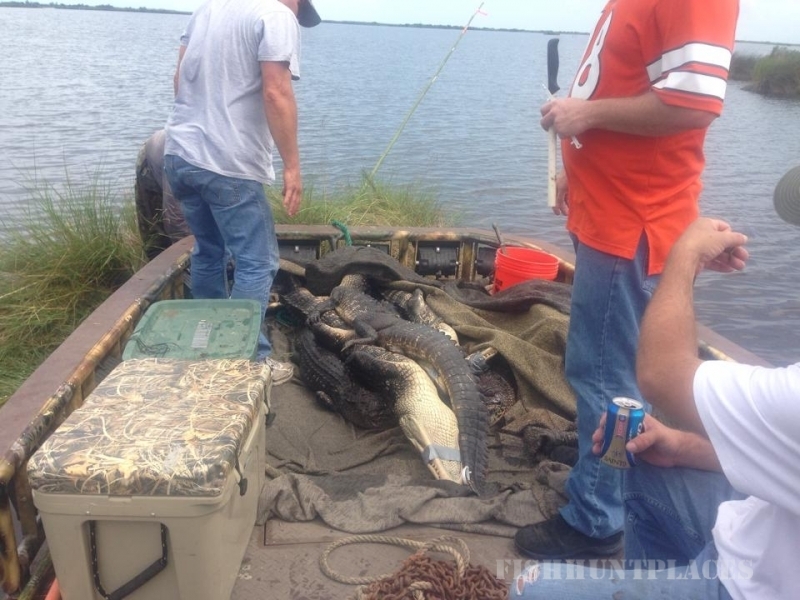 He is also USCG licensed and insured. 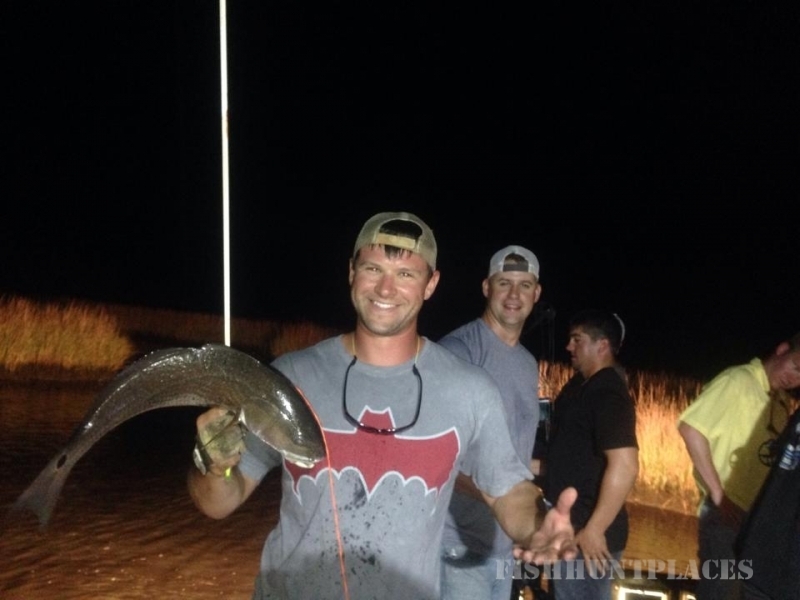 Whether it would be a family outing, a night out with friends, a bachelor party, or a corporate business trip, bowfishing is the perfect activity. Let him take you on a trip you'll never forget! 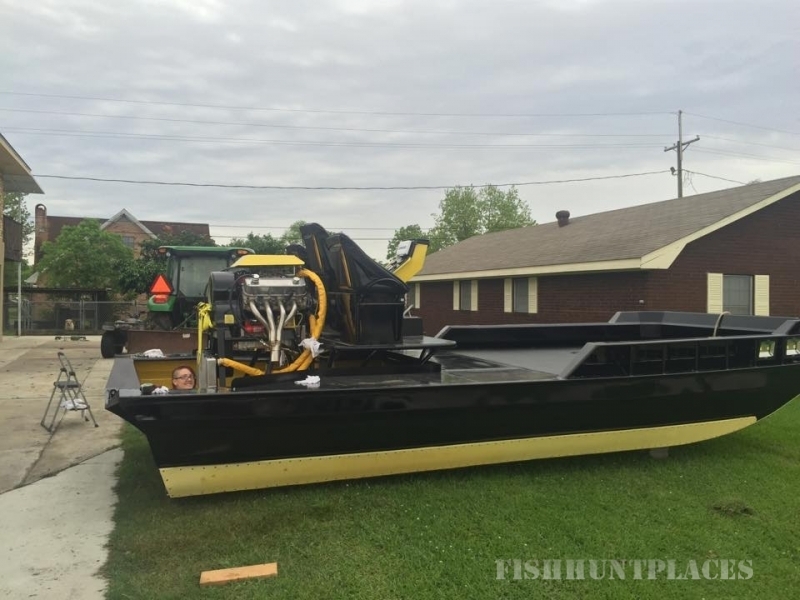 We have a 8' x 20' Airranger Airboat, powered with a 540 Chevy engine. 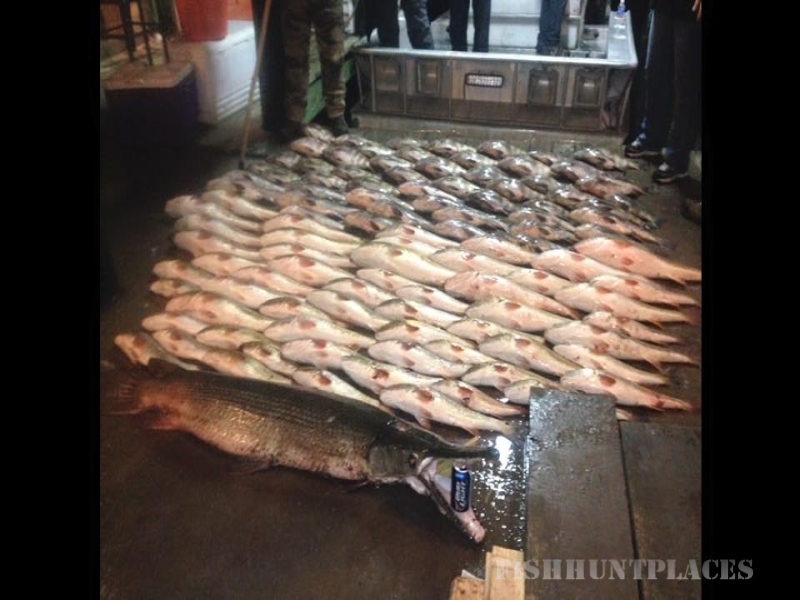 We provide bowfishing charter out of Chauvin, Montegut, Cocodrie and Leeville in Louisiana. We use great equipment such as AMS Reels, PSE Bows & More. 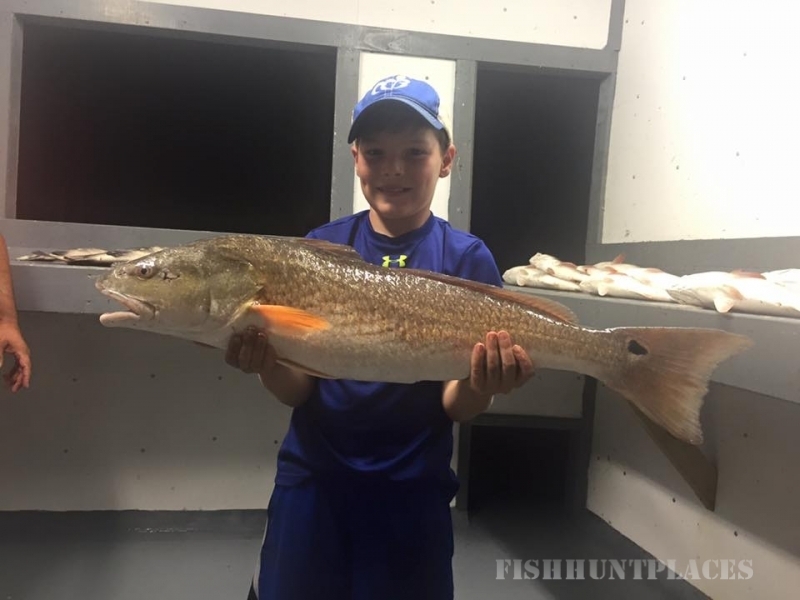 We catch a variety of fish such as redfish, sheephead, garfish, and flounder.